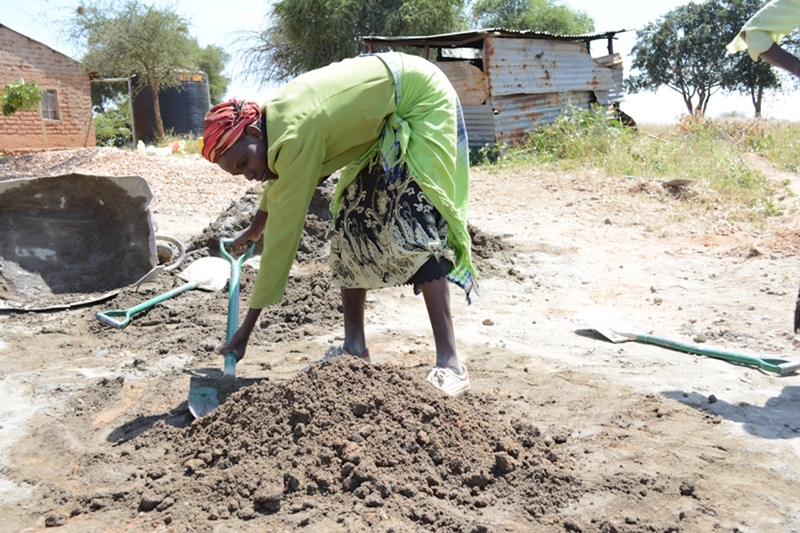 Many regions where we work are not without rain, but the rain is seasonal, coming in short but intense periods of time, and falling on hard, dry soil that is not capable of retaining this precious resource. 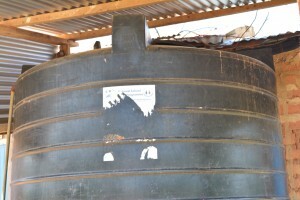 The surface water that does gather is quickly contaminated by run-off and animals. 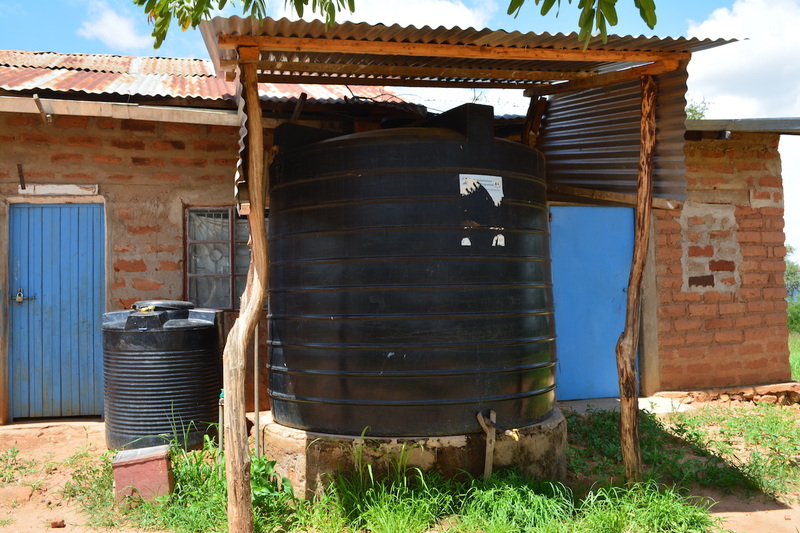 Capturing this natural supply of water before it hits the ground is often a sensible and affordable solution, especially for schools. 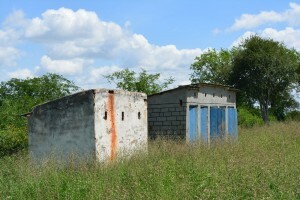 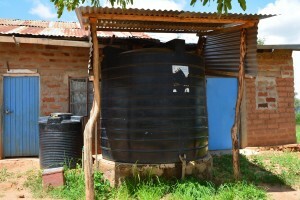 Rainwater is caught as it falls on roofs and stored in large tanks to be used by the community as they wait for the next season of downpours. 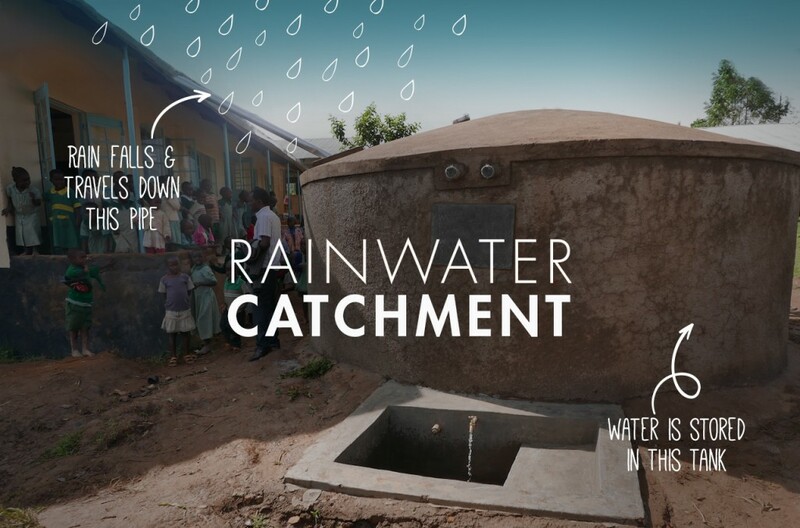 Rainwater harvesting turns seasonal rains into a stable supply of water spread out over the year. 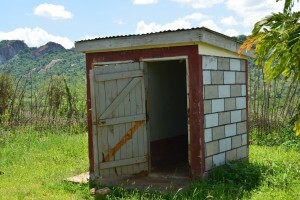 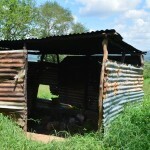 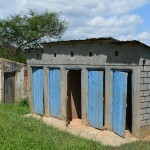 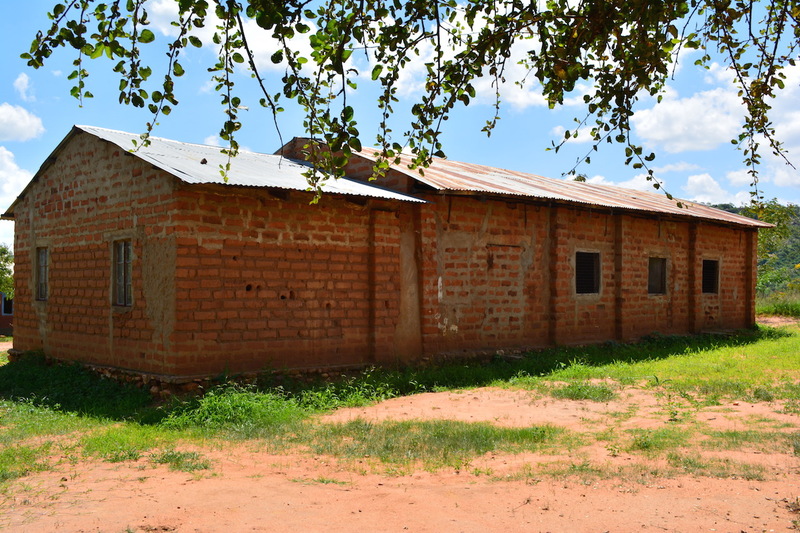 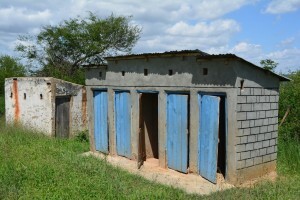 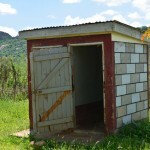 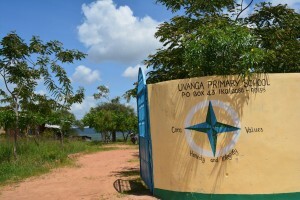 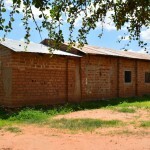 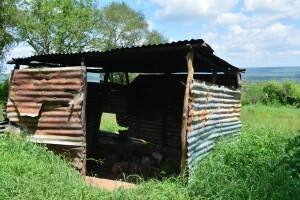 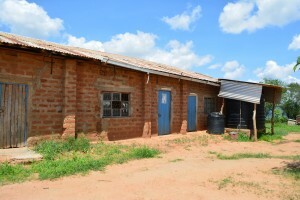 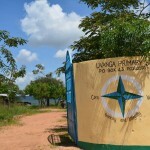 Uvanga primary school is found in Uvanga Village Matulani Sub-location Ikalaasa Location, Kibauni Division, Mwala District of Machakos County. 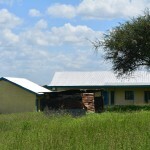 The school was established in 1996. 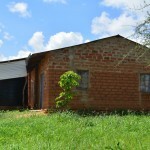 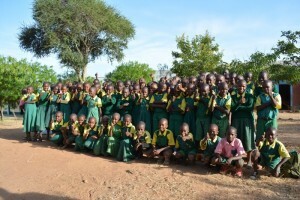 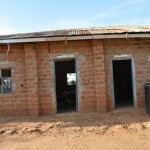 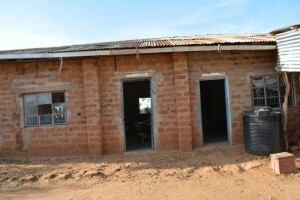 The school has a total population of 265 pupils (126 boys and 139 girls), 10 teachers (5 males and 5 females) and 2 sub-ordinate staff (1 male and 1 female). 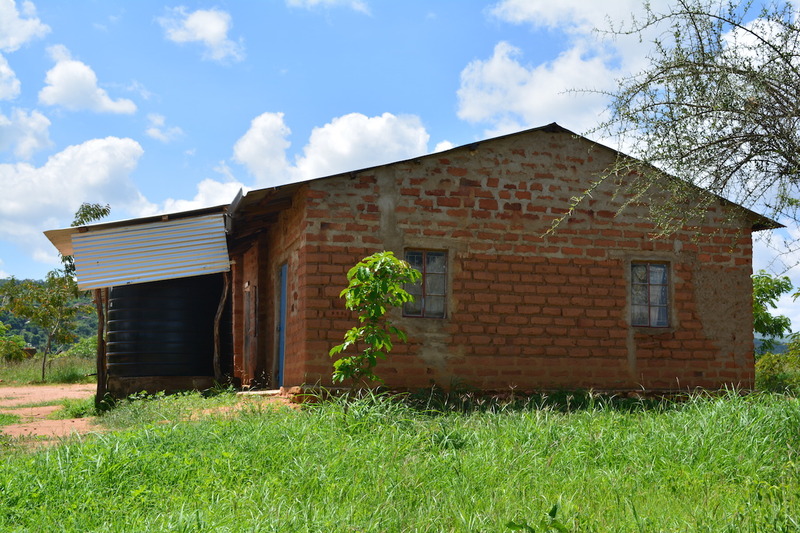 It is closely related with Ndwae Ngutwae Self Help Group which we started to support in 2014.The SHG is comprised of 32 (5 males and 27 females) members who are from 32 households (average household membership in the area is 6 members per household). 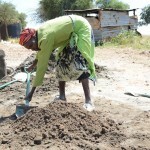 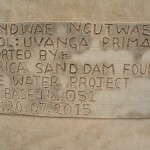 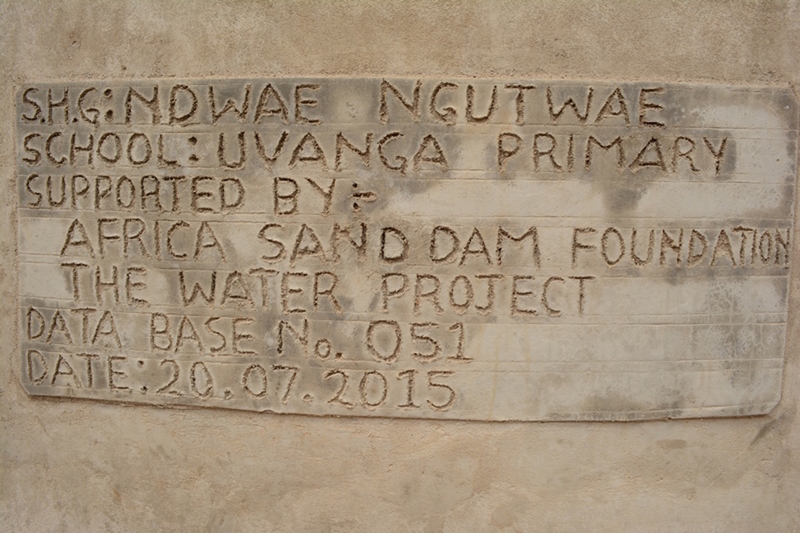 So far the SHG is constructing its first sand dam. 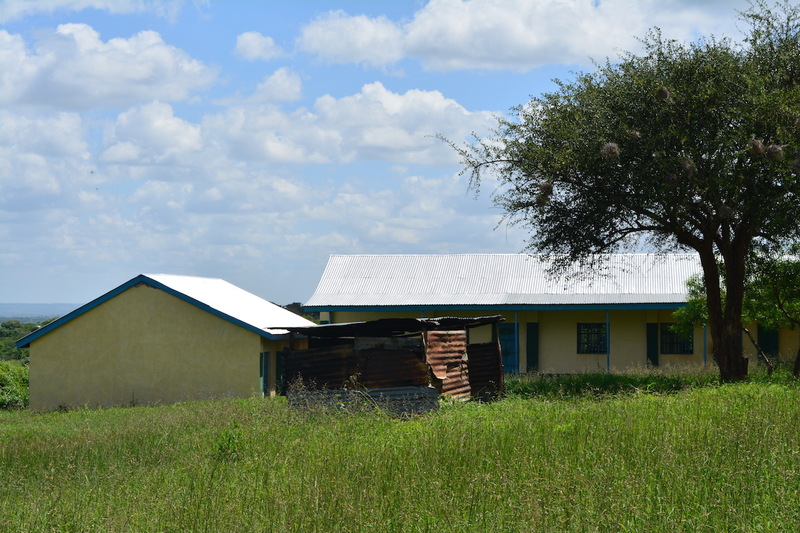 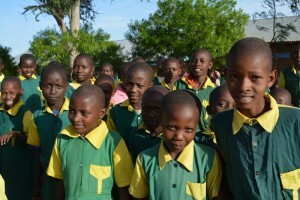 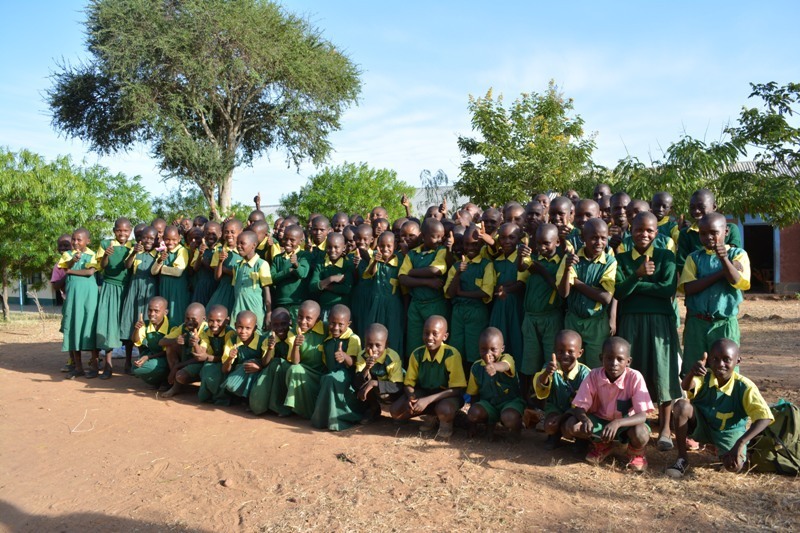 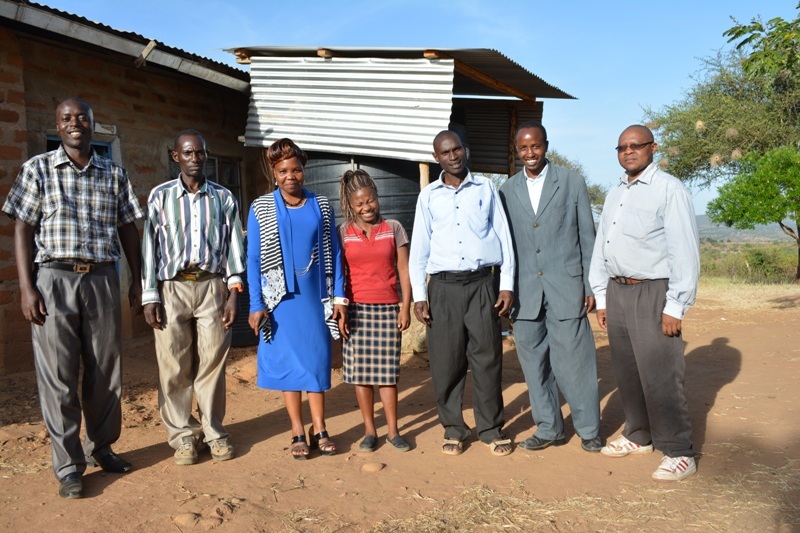 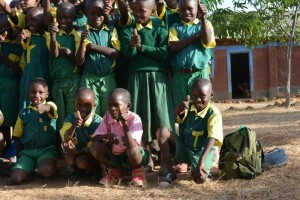 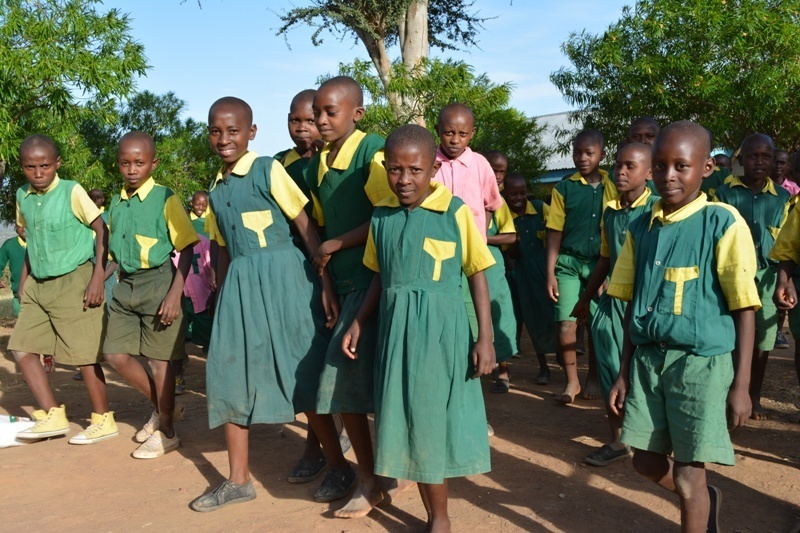 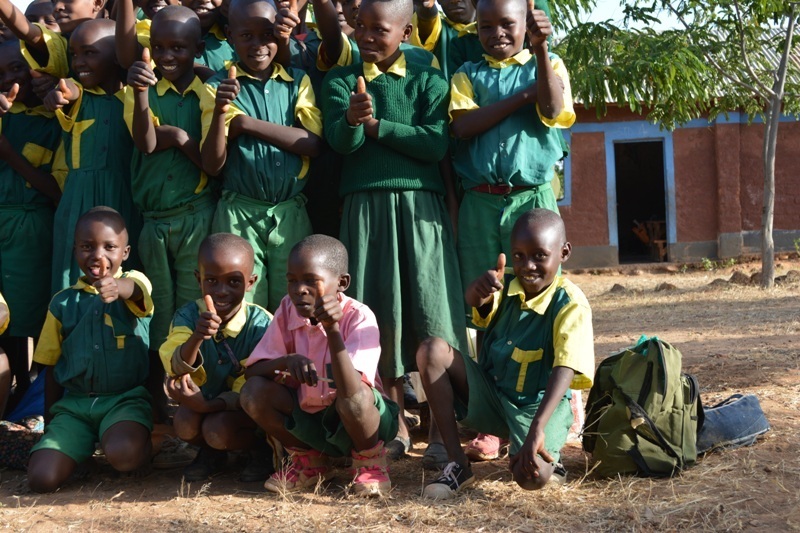 The school is situated in the semi arid and arid lands of Machakos County which are characterised by bi-annual rains in November/December (short rains) and March/May (long rains) resulting in long dry periods throughout the year. 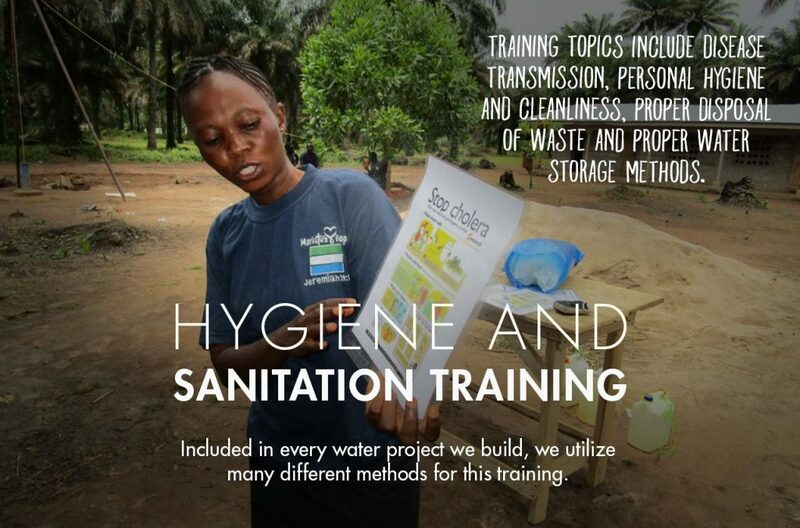 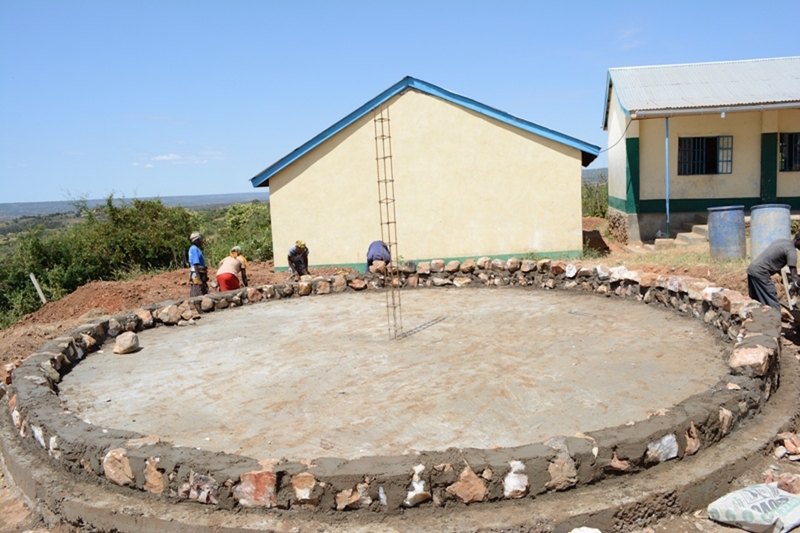 On average the school requires 160 litres of water during the day for cooking and drinking. 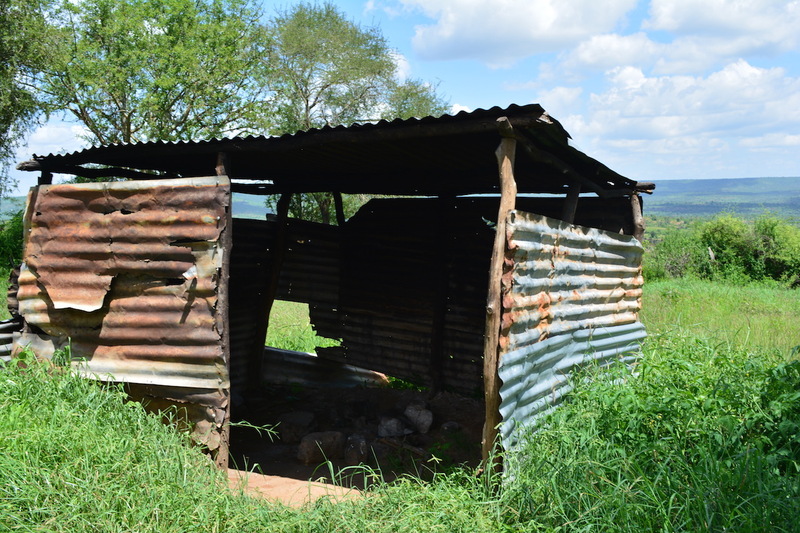 The current water source for the school is the River Athi which is 15 kilometres away from the school. 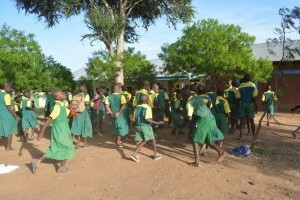 It takes them 8-10 hours to and from the river to collect and transport it to the school. 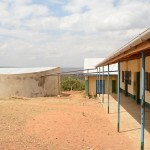 The other source is from piped water which has been connected to the school. 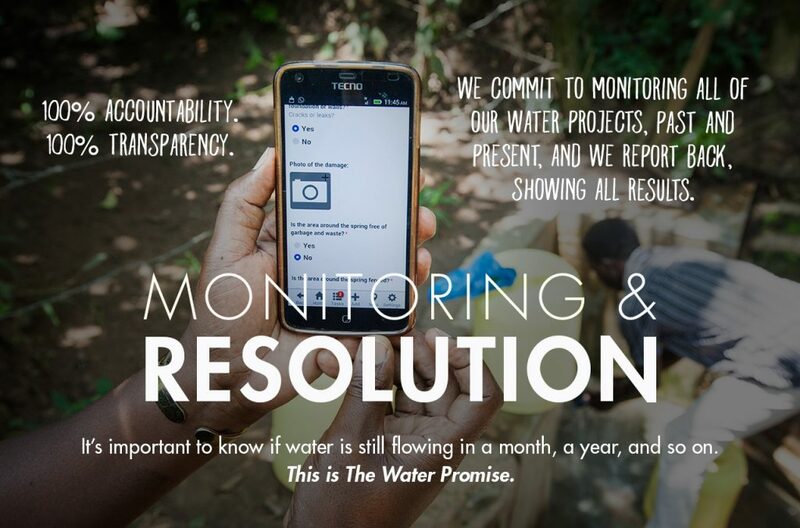 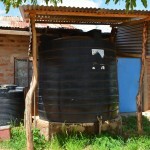 This source is unreliable since they can get water once in a month. 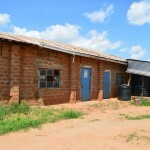 Parents of this school are tasked to bring water to the school on a daily basis. 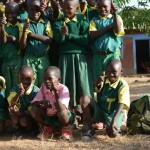 Each parent is supposed to bring 2 jerry cans of 20 litres per day. Four parents are supposed to deliver water to school. 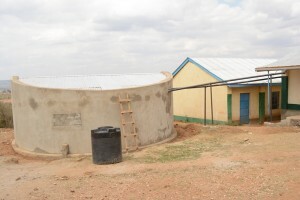 The school also does roof catchment harvesting of rain water into two storage tanks (500 litres and 5000 litres plastic).Water from these structures lasts for only 3 weeks. 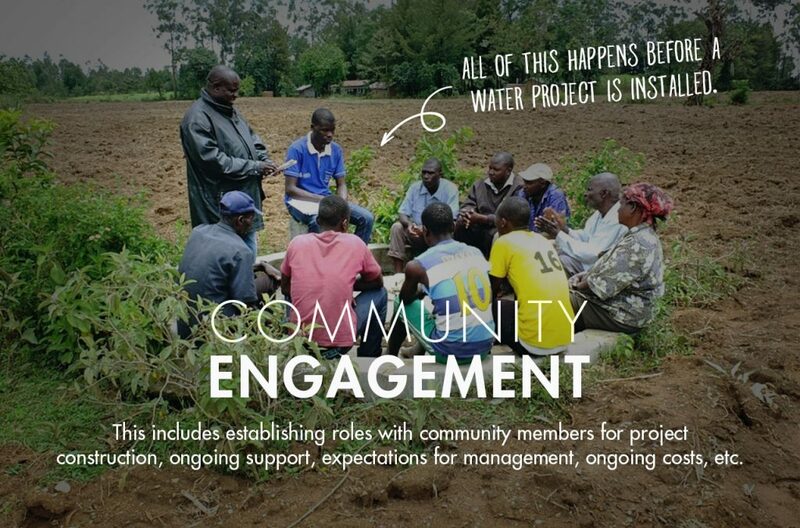 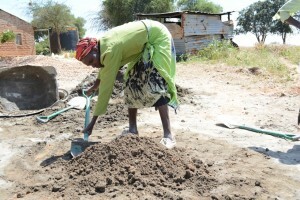 The current project will provide a much larger tank for storing more water to last through the dry seasons. 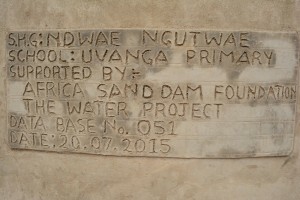 Trenching for foundation setting took 7 days from 18th to 25th/06/2015. The school guttering and harvesting system repair and fitting was done from the 15th /07/2015 to the 20th /07/2015. 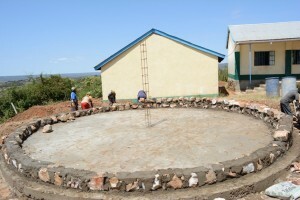 The tank is now complete and curing of the main walls is currently on going. 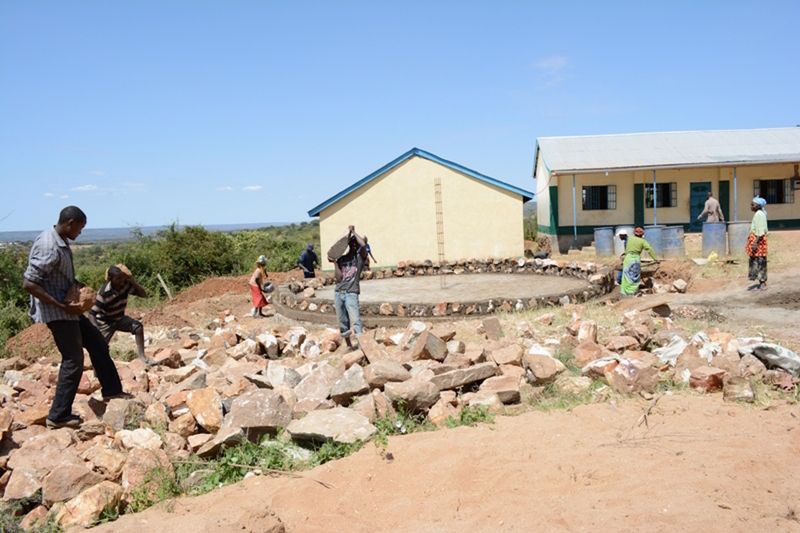 The handing over process of this project was delayed due to the Teacher Strike that started in late August and ended in early October. We are relieved that the strike has now been resolved and that children are back in school. 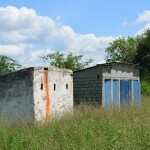 However, there is much work to be caught up on, from both sides. Children and teachers have much work to do to get back to speed with schooling and our partners on the ground have many projects that need to be handed over to schools. 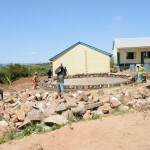 They are in the process of scheduling a handing over and once that is done we will update you with handing over photos. 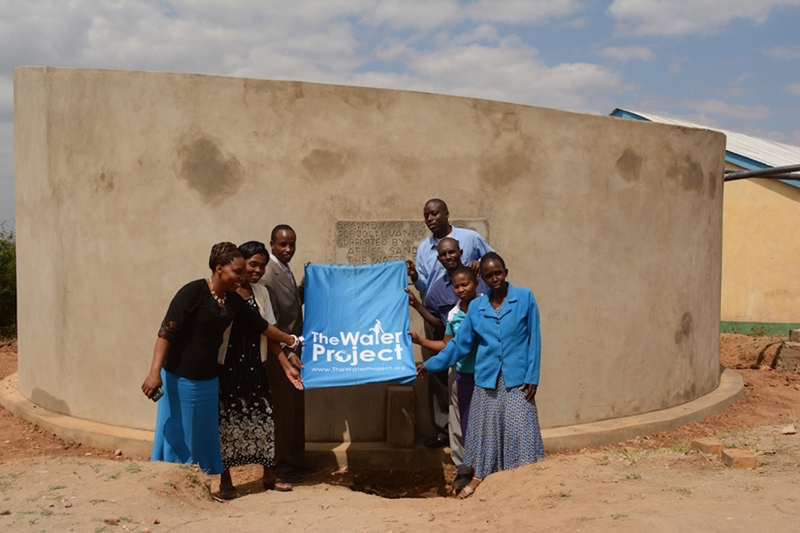 After some long delays due to a teacher strike in Kenya, we are excited to report that Uvanga Primary School has a new source of safe, clean water. 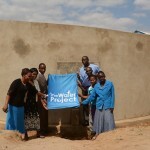 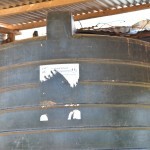 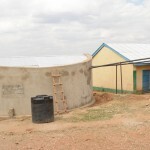 A new rainwater harvesting system with a large storage tank has been constructed. 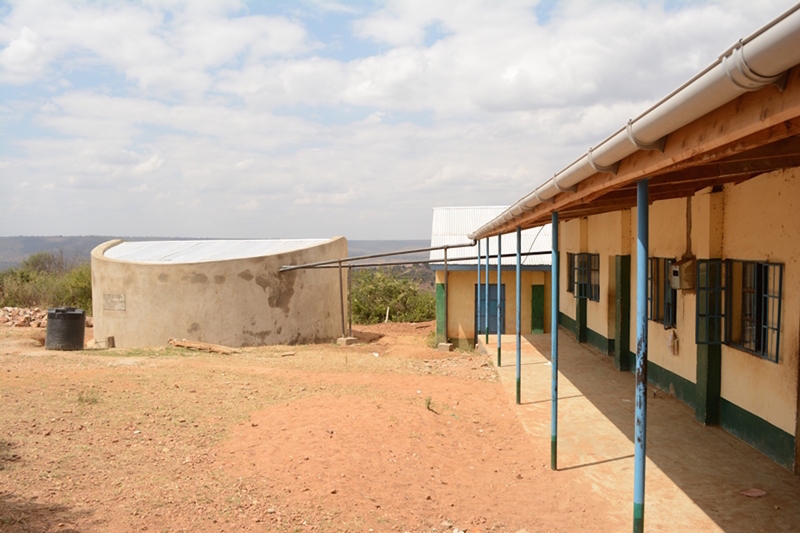 The water collected will help the school get through the dry seasons without having to resort to dangerous unprotected water sources. 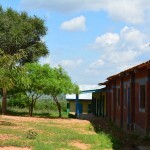 We just posted a report including information about the school, GPS coordinates, and pictures. 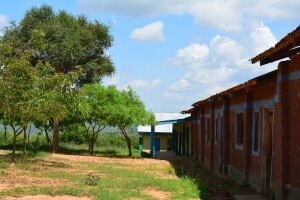 We are still waiting on official dedication pictures, but we expect to receive them soon now that the strike is over and teachers and students are returning to school. 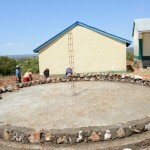 We’ll let you know as soon as they arrive.